Screaming Mimi's | 382 Lafayette Street, New York NY | 212.677.6464 » Blog Archive » Look what we just spotted! Look what we just spotted! 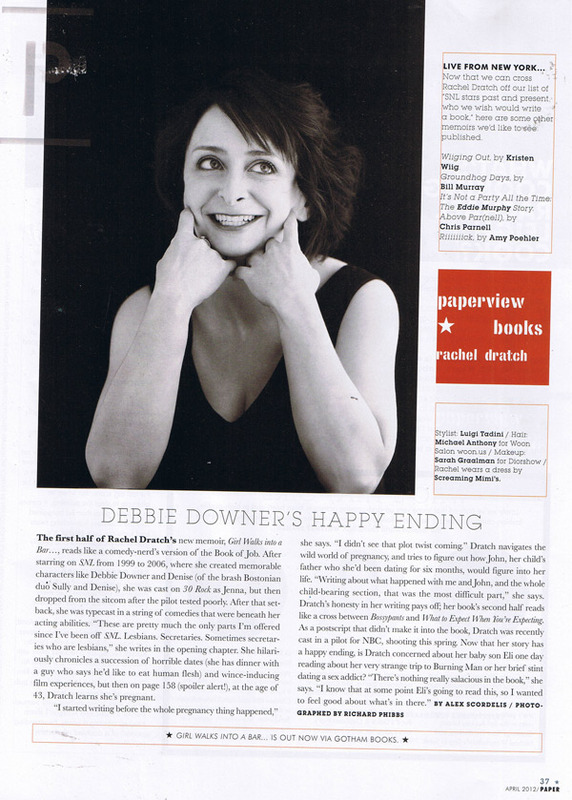 Check out our favorite funny girl, Rachel Dratch, wearing one of our timeless little black dresses in Paper Mag’s Beautiful People issue. Doesn’t she look great? ?